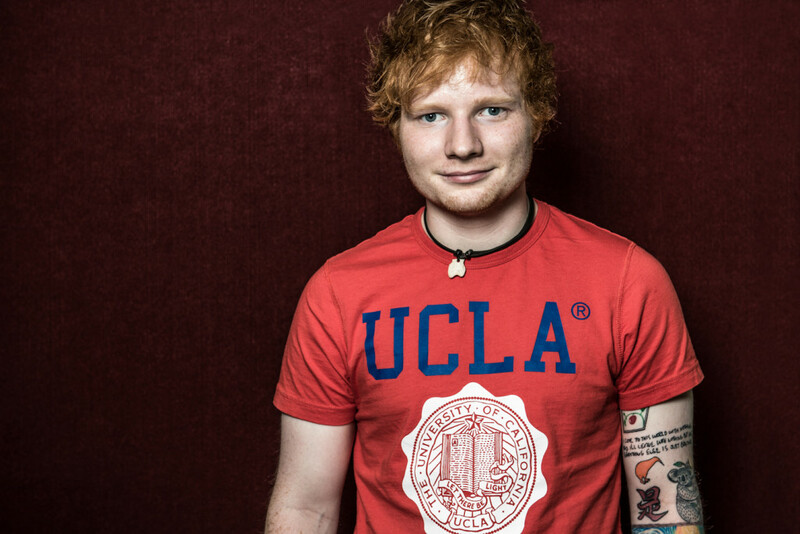 Ed Sheeran says no to Taylor Swift on his 2nd album! Everyone knows that Ed Sheeran and Taylor Swift are besties but it seems that he’s banned her from his next album. Well, maybe not banned, but he’s saying she definitely won’t feature on it. Ed said it’s because they’ve already done a song together so it wouldn’t be very exciting or new. Sorry Taylor. Is Friday 13th really unlucky? 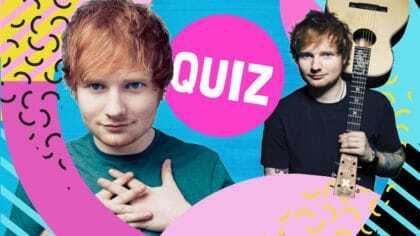 Take this tough Taylor trivia test! 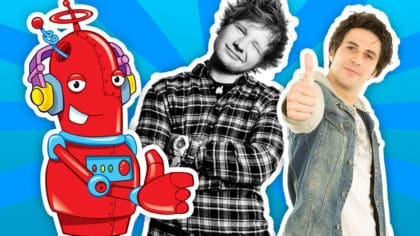 Ed Sheeran and Taylor are on Fun Kids! Do you think they should team up again? Let us know in the comment box below. Taylor's tune is now on the radio!